The Hassan Law P.A. 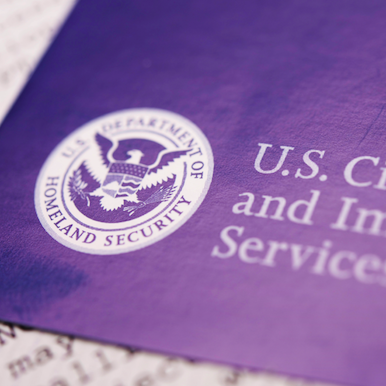 is committed to professional and effective representation in all aspects of US immigration and domestic relations law. Your case will be handled with utmost confidentiality, integrity and expertise. We strive to provide the best quality cost-effective legal representation while treating each client like family with care and attention. 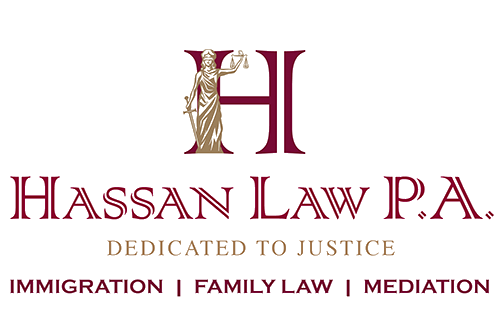 Hassan Law P.A. provides U.S. immigration and nationality services ranging from obtaining immigrant and non-immigrant visas for entry into the US, to obtaining legal residency (“greencards”) to becoming US citizens. 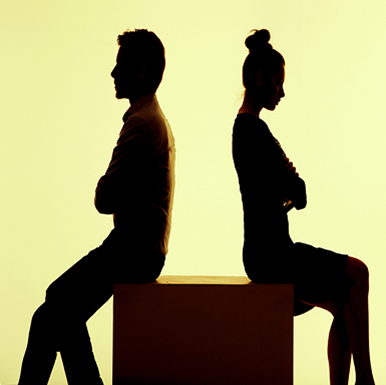 Divorce, separation, and family break ups can be difficult and very emotional. 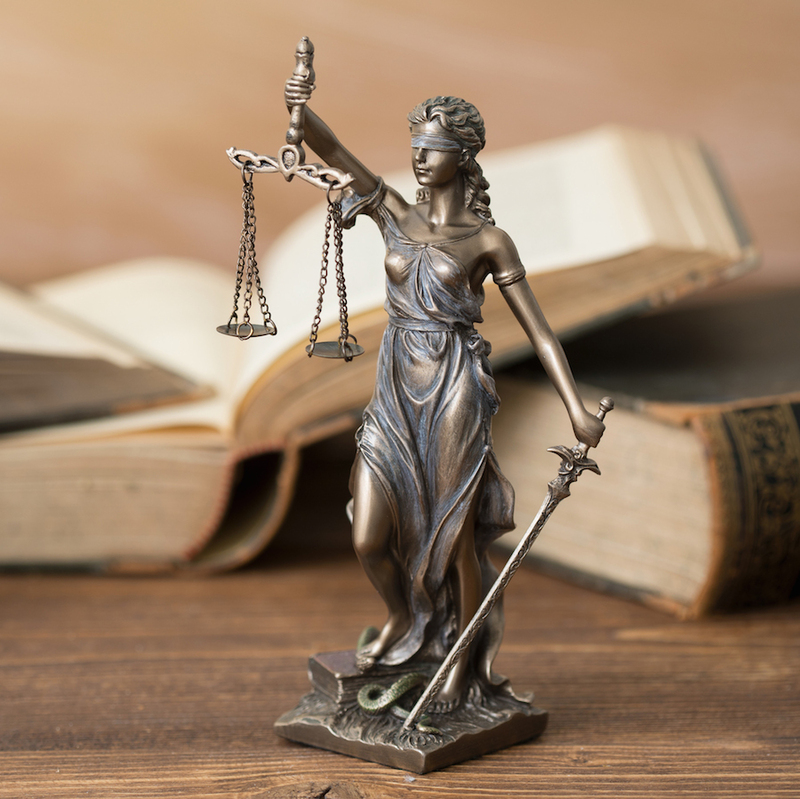 Whether separating from your spouse or partner, or fighting for custody and child support, an experienced, compassionate attorney is important to advocate on your behalf. Hassan Law P.A. provides family mediation services. 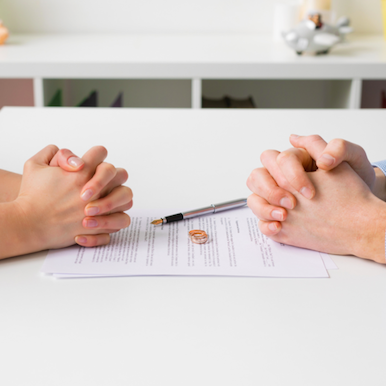 Mediation is the affordable, confidential, more amicable way for parties to resolve their issues regarding division of property, child support, custody, and alimony without having to litigate their matters in court.